Lord, why is this transition so hard? In our many military moves, that question has often simmered. Moving or transition of any type often isn’t easy. Just ask Lot’s wife. And with our latest move to Oklahoma, a beautiful land with wide-open skies that remains a bit foreign even after 18 months of residency, I’ve pondered the question more intently. How ironic that an Okie girl originally from a neighboring county, a girl who previously traversed the same roads as I now do, would journey across words, pages, even state lines to help with this God-opportunity called change. Maybe she’s written yours as well. Through her journey as a military wife, a career in “change” that any frequent mover comprehends, Kristen Strong has earned a badge for embracing change. 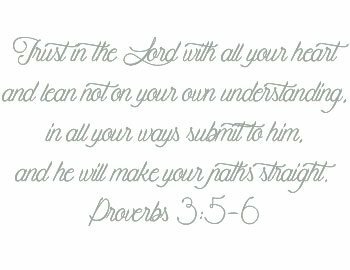 Transition offers a path to trusting God. 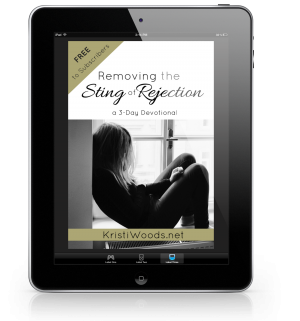 Kristen has an eye-opening way of rerouting transition of all types, whether moving, illness, or divorce, back to our true help: the Lord. 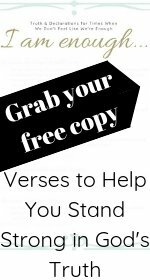 She encourages us with Scripture, going so far to include a section of Scriptures to pray or confess at the back of the book. I loved this! Kristen is a trained musician. Her symphony of words certainly plays a beautiful melody as well. The writer in me enjoyed reading “how” she put the words together. It was functional, yet absolutely beautiful. I’m learning that my own challenges with change often root due to fear or control. Kristen rings the bravery bell as she reminds us that God’s promises are stronger and more reliable, that we can thrive not simply survive. She points eyes to the One who can help. She comes alongside and reminds us that, like Joseph, the Lord won’t allow our change to go to waste. If allowed, it’ll serve to strengthen us and fulfill His purpose in our lives. 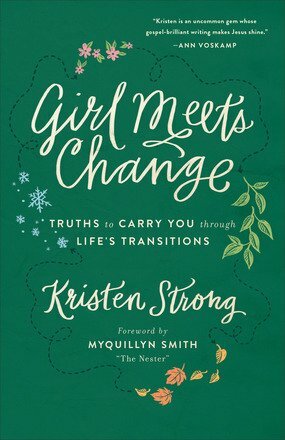 Who would I give Girl Meets Change: Truths to Carry You Through Life’s Transitions to? Certainly my military friends and others who move from place to place, but I’d also give it to anyone in the clutches of life’s change. Because without God, transition is tough. But with Him? Transition offers God’s Truth opportunity to trump our troubles, mature us, and bring glory to our Lord. The publisher supplied a complimentary copy of this book in exchange for my honest review. Linking with Dance with Jesus and Counting My Blessings. Interested in more books like this? Make sure to subscribe (upper right side) to receive each and every book review and encouraging post for your faith walk. Let’s stay connected! Yes and amen! I’m seeing this play out in my own life, Kristi, in this year of endless transitions. We rest in His strong consistent faithfulness when all around us changes by the minute. Blessings to you as well, Linda.